Best Buy is getting out of the the digital music business, at least as far as Napster is concerned, selling the property off to music-streaming service Rhapsody in a deal that will wrap up at the end of November. According to a press release sent out today, the companies confirmed that Rhapsody would be acquiring Napster’s users (which numbered 700K at the last sale) and that Best Buy would maintain a minority stake in the service. As for financials, the terms of the deal were not disclosed, nor were specifics about licensing or whether the service would remain the same detailed in the release. 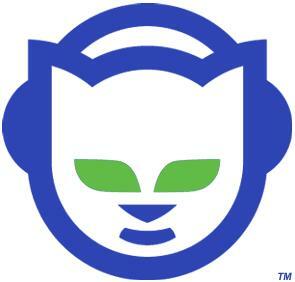 When all was said and done, Best Buy’s original acquisition of Napster was valued at about $121 million.